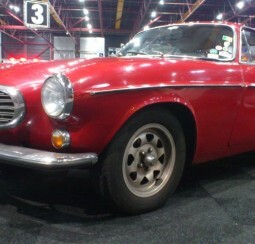 Are you in Leeuwarden and looking for a blast from the past? 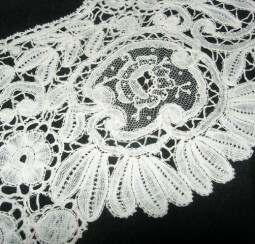 In that case “The Other Museum from Oldtimer” to Lace might be just what you’re looking for!! The museum is situated at the Oostersingel 8 and is established in an old warehouse. The museum has a broad collection for both young and old. 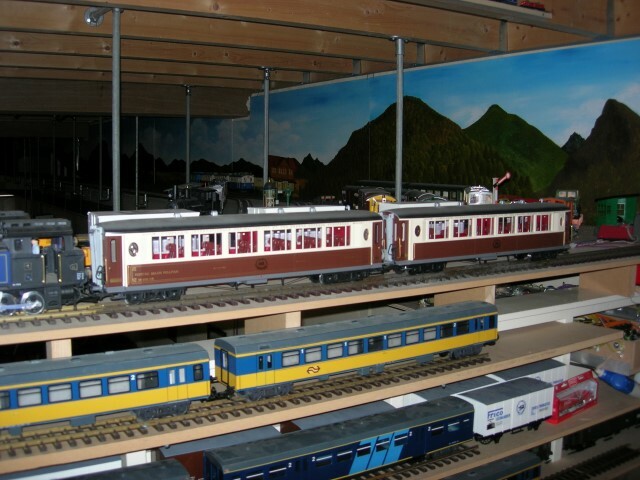 We have an oldtimer, radio and photography collection for men, a lace and fashion collection for the lady’s and model trains for the children. Your visit comes with a private tour by one of the owners. They will tell you all the ins and outs about the many collections that the museum has. 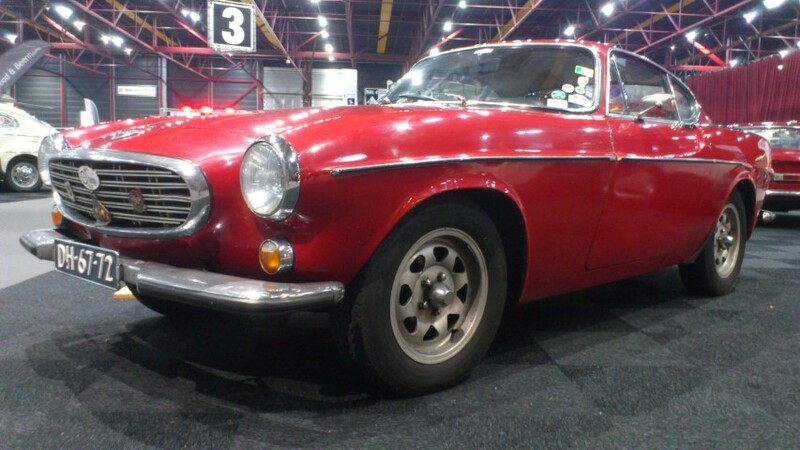 Let your imagination run wild as we tell you about the many journeys our classic cars have made. 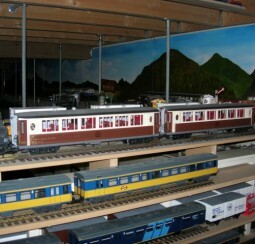 The model trains will drive from station to station as old gramophone music will make you pine for the good old thirties. All of this can be enjoyed while you are relaxing with a cup of coffee or tea and a slice of oranjekoek, a Dutch delicacy. When you are well rested the real journey can begin as we take you on a trip of nostalgia that ends with a centuries old craft. 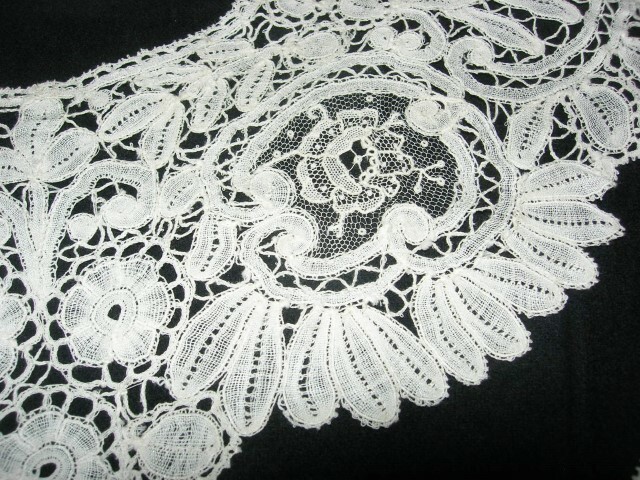 Be amazed as we show you our wide collection of old textiles and the art of lacemaking. Price: €7.50 per person. This price includes 2x coffee/tea, oranjekoek, guided tour and entrée into the museum. If you would rather have wine/soda and/or some hearty snacks instead of coffee and oranjekoek that is also an option.